E Plus is a DJ and presenter for Choice FM, using his show to bring his listeners the freshest urban music first. 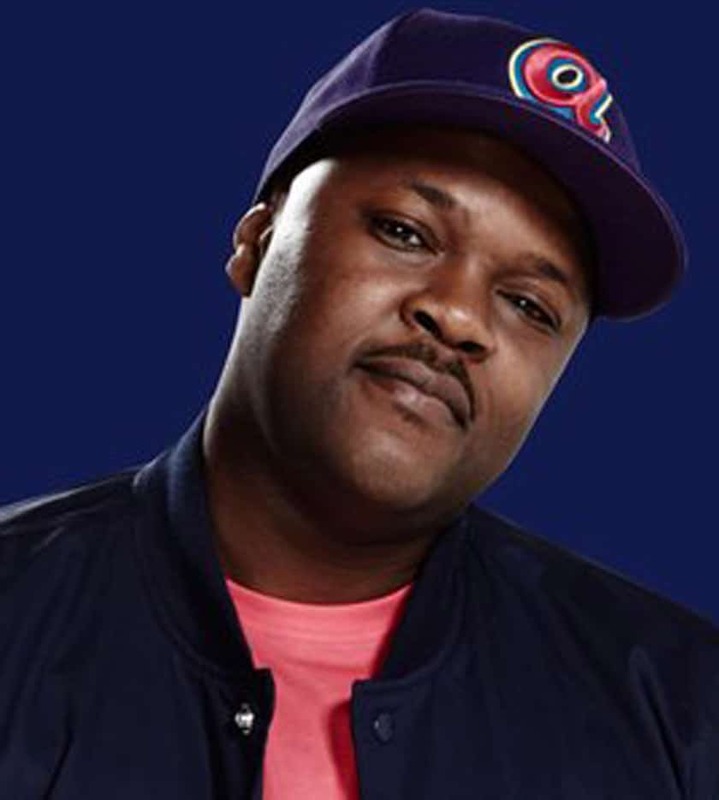 Choice FM presenter E Plus began his musical career as a member of the unsigned boy-band ‘One82’, who toured with 5ive, Stepz, B*Witched, Dru Hill, 112 and Foxy Brown (to name a few). The band were also awarded 2nd place for Trevor Nelsons’ BBC (Nationwide) Urban Choice Talent Search. By this time Choice FM presenter E Plus’s passion for radio presenting was clear, and it was not long before he demoed for community station ‘Bang FM’ (formerly Life FM) where he was successful in securing a regular lunchtime show. E Plus’ musical knowledge led him to securing the role of music scheduler for the station, and not long after he secured the role of Head of Music.